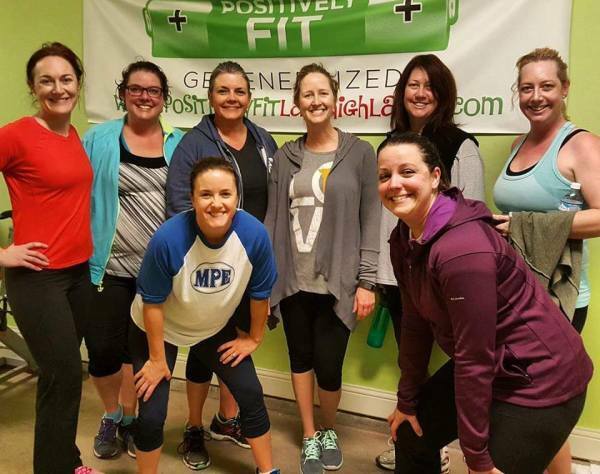 At Positively Fit Lake Highlands, people of EVERY size build lifetime habits of joyful movement through challenging, body-positive exercise in a fun, small community setting. 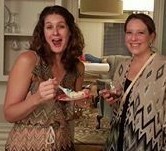 Fitness works best when enjoyed with friends, & we'd love to make you one of ours. To join our inclusive, judgment-free community, sign up for a $20 2-week trial of unlimited classes. For a more personal touch, check out our private training options. Body Positive ONLINE Personal Training now available. We create customized training plans at a fraction of the cost of studio training. Access the app on your phone & work out where you choose! 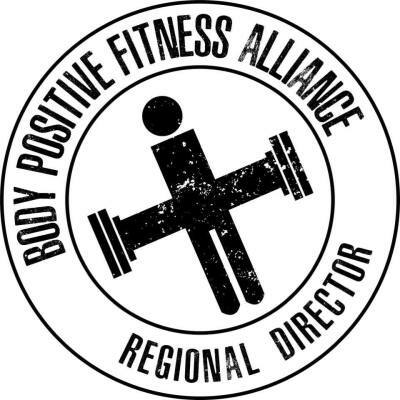 Positively Fit Lake Highlands LLC, is a unique training studio owned and operated by Mallory Mansour Cislo , a Cooper Institute Certified Personal Trainer and Body Positive Fitness Alliance Affiliated Professional. 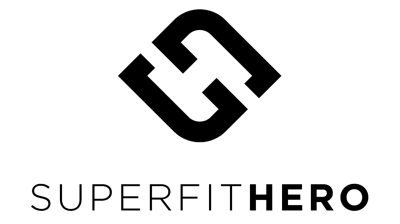 Positively Fit offers group fitness classes, small group and personal training, and online personal training in order to encourage life-long habits of joyful movement and health. 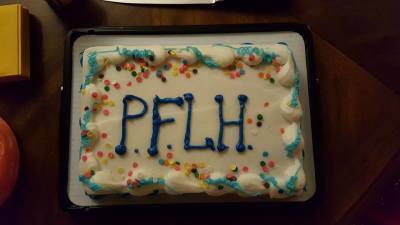 Positively Fit socials encourage community and realism: sometimes, there's cake! How to Tell if Body-Positive, App-Based Fitness Could Work for You! We are dedicated to serving the Dallas and Lake Highlands community, promoting body confidence worldwide, and reaching people whereever they are to cultivate full physical, mental, and emotional health. 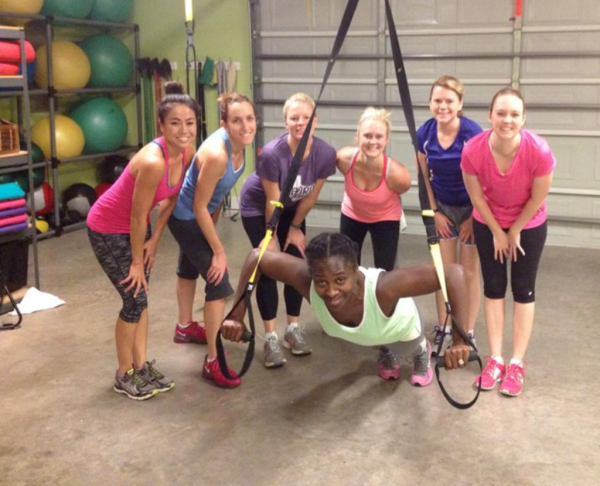 Small group training is a wonderful way to bond with new friends you will make here. Classes are held in the mornings and at any given time include Indoor Cycling, TRX Suspension Training, Zumba, Cardio Drumming, High Intensity Interval Training (HIIT), MOTR Pilates, Barre Training, Weight Lifting, and much more. Class schedules change approximately three times a year to promote variety and fun! 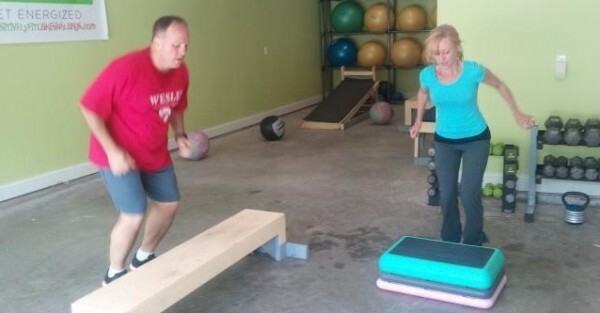 Personal Training is customized programming just for you. Sessions are held in our Lake Highlands studio and can last from 30-55 minutes. Or, if you can't come to us, we offer online, app-based programming as well. Either way, we address your specific goals and work together to achieve them safely and effectively. Our online "Members Only" support group is here for you as well, no matter what program you decide upon.